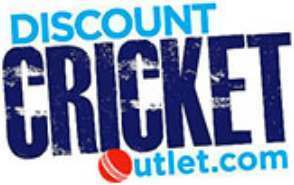 We also offer the Personalised Helmets for those cricketers who want their own Club badge adding to the front of the helmet, for the ultra professional look. 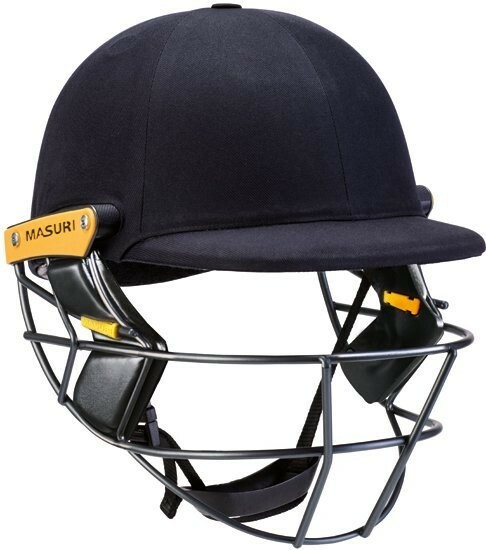 Masuri have launched new innovation into the cricket helmet market, including a unique safety level unseen before in the game. The new Masuri Visions Series helmets were designed with head protection in mind ensuring that serious injuries are a thing of the past. 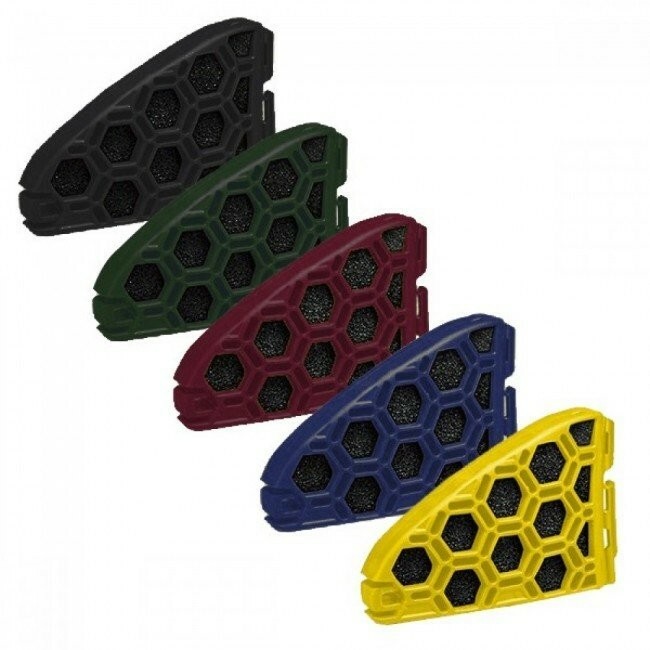 With varying pricepoints from the Vision Elite with Titanium grill aimed at the professional cricketer, through to the Vision Test helmet aimed at everyday club cricketers wanting an extra level of head safety. 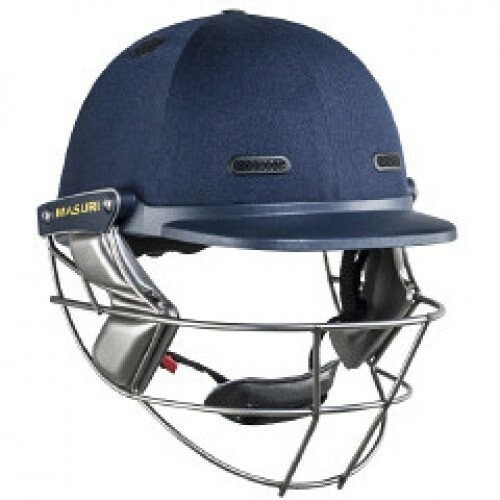 With a children's cricket helmet included in the new Masuri Cricket Helmets range, we like to think that at Discount Cricket Outlet we have a helmet for every cricketer in the UK.